Set in a gorgeous row of Victorian houses this is quintessentially English living. 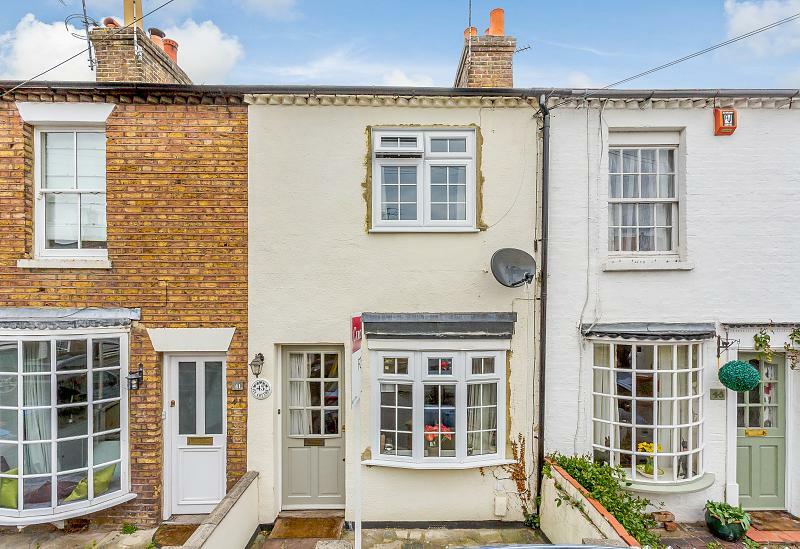 With neighbours either side and a fabulous community of young families, this is an exciting opportunity to secure a well loved and characterful home in a highly attractive spot in Thames Ditton. 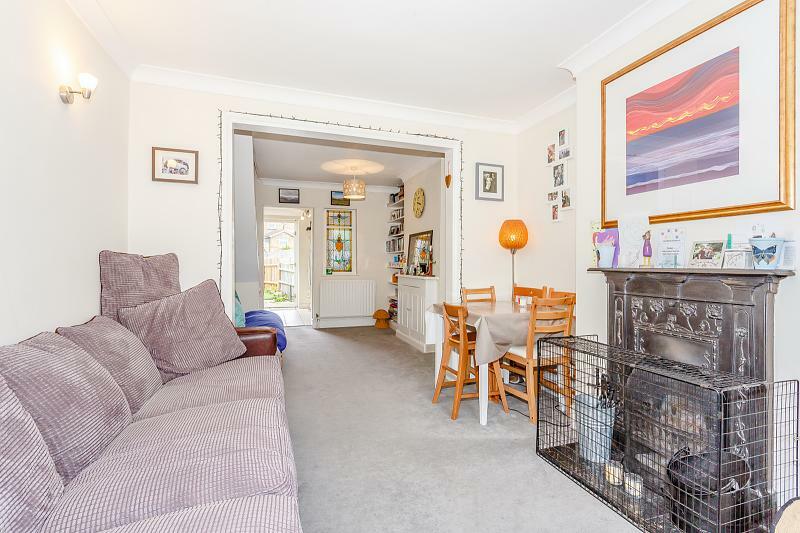 The ground floor is open in the main and as you enter the property past the window seat and bay window which allows light to flood in, the living and dining space is one. This is perfect for both entertaining and young families. 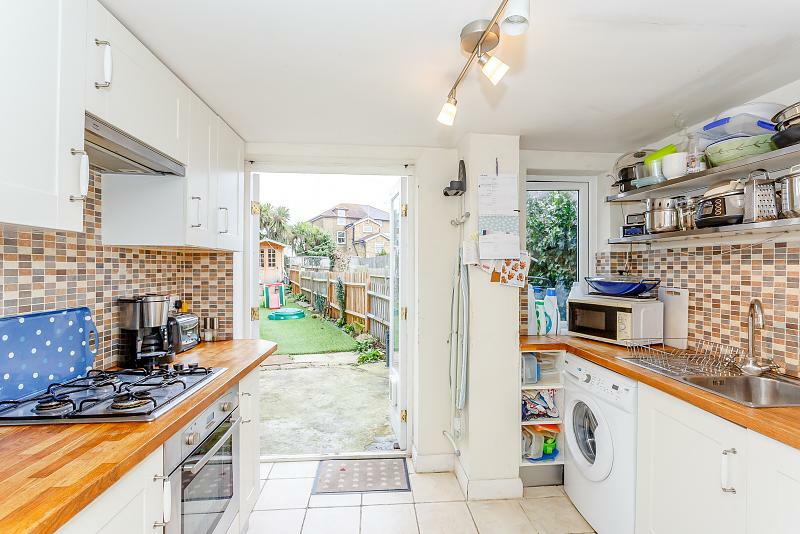 The kitchen to the rear is well equipped and gives access to pretty the rear garden. Upstairs two bedrooms share the use of stylish family bathroom. 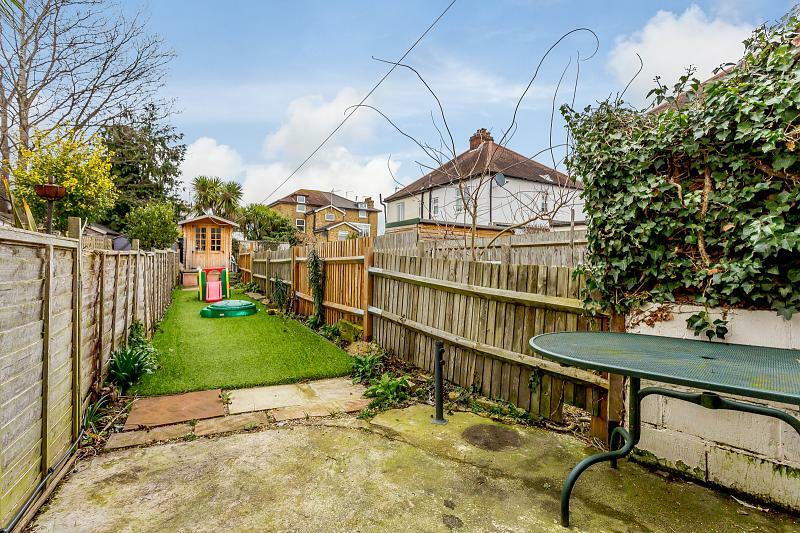 There is potential here, subject to the usual consents, to enlarge the second bedroom if you would like to grow further in to the house making this a great longer term buy than meets the eye!There is a pretty rear garden which is just perfect for al fresco dining and entertaining. 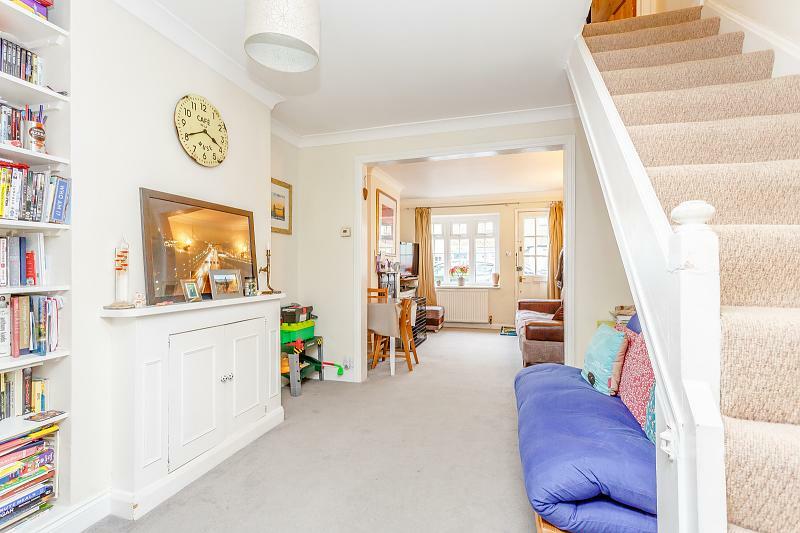 Naturally, it's a great spot for young families to enjoy also.Set betwixt Surbiton station and Thames Ditton High Street the location is truly fantastic! Not just for the famous local schooling, Thames Ditton High Street is blessed with a healthy amount of grown up gastro pubs, restaurants and independent shops which are loyally supported by the local residents, giving a refreshing and modern twist to village living!